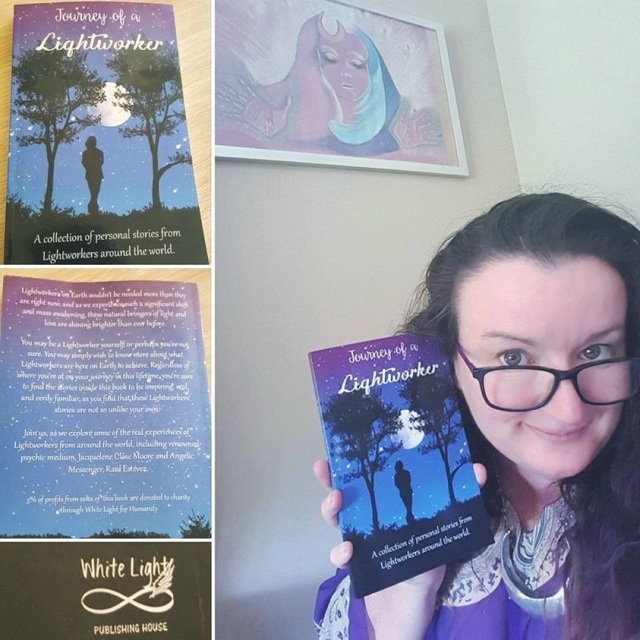 A one hour private predictive reading PLUS A copy of Journey of a Lightworker, a book Jacquelene is featured in and has written a chapter for. When you book and prepay for your reading you will receive a copy signed by Jacquelene at your appointment. Predictive readings are to help you with past, present, future in love, money, career, relationships, spiritual direction and business guidance. Join us, as we explore some of the real experiences of Lightworkers from around the world, including renowned psychic medium, Jacquelene Close Moore and Angelic Messenger, Raúl Estévez. 3 x Church Candles Cream Unscented. 3 x Church Candles White Unscented.